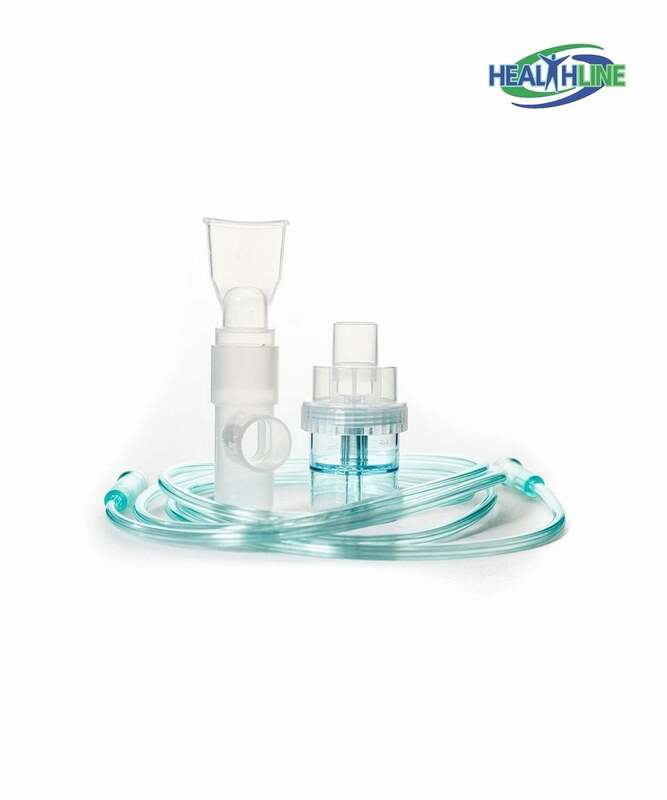 Individually packaged disposable vaporizer kit with tubing is an essential healthcare solution, daily living aids for disabled for asthma and respiratory allergy patients. Seven inch is a standard length for nebulizer tubing. This tubing comes complete with the set. Mouth piece, nebulizer chamber and the tubing are all made of medical grade plastic and are absolutely safe to use with asthma or allergy patients. It is a reusable kit. We recommend replacing one of these kits every so often. 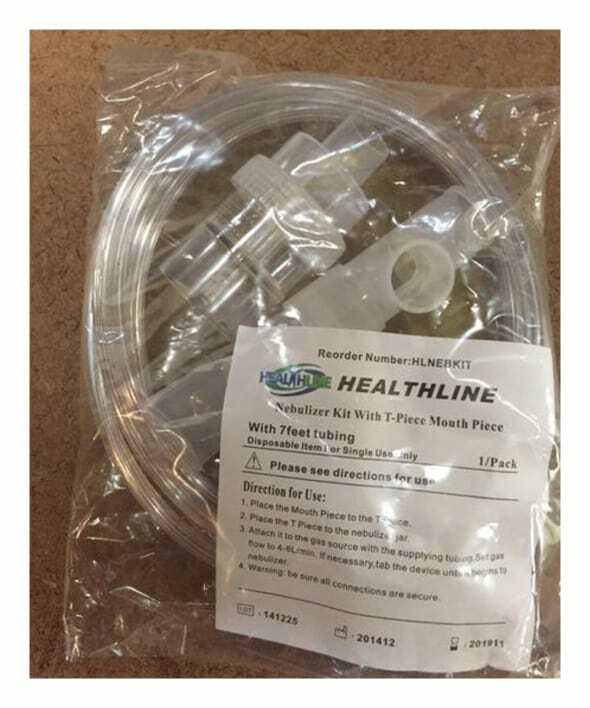 If you need inhalation treatments on the regular and need this daily living aids for seniors chances are that the high content of liquid within the tubing will add up to the high risk of mold and bacteria growth inside the tubing. The system must be cleaned well or replaced. 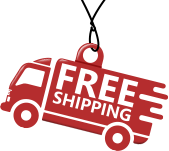 Lightweight and compact this item is hygienically packaged for your convenience and sanitary personal usage.